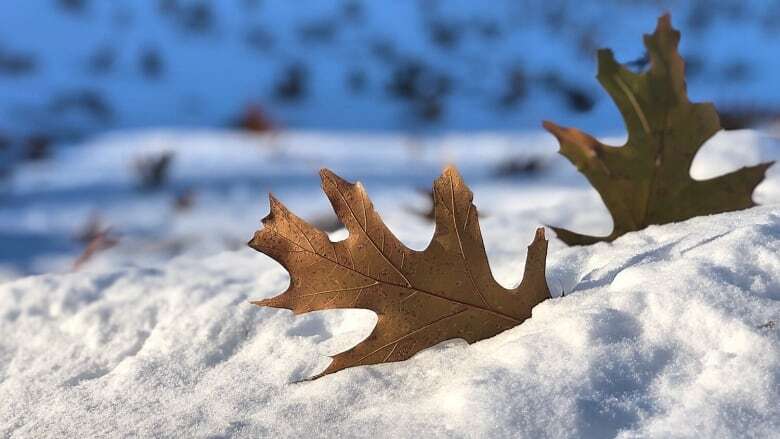 CBC Ottawa's climatologist Ian Black took some winter weather photos this past week. Here are some of his tweets. CBC Ottawa's climatologist Ian Black loves to snap photos that capture Ottawa and the weather each week. Here are some of his highlights from Twitter to look back at the chilly winter weather this week.